Unlike most other visa categories, the O visa program has no numeric cap. Washington: A top American Senator today alleged that potential H-1B applicants are being advised to apply for an O visa instead of the numerically capped H-1B visas intended for highly-skilled workers to bypass legal restrictions on employment visas. 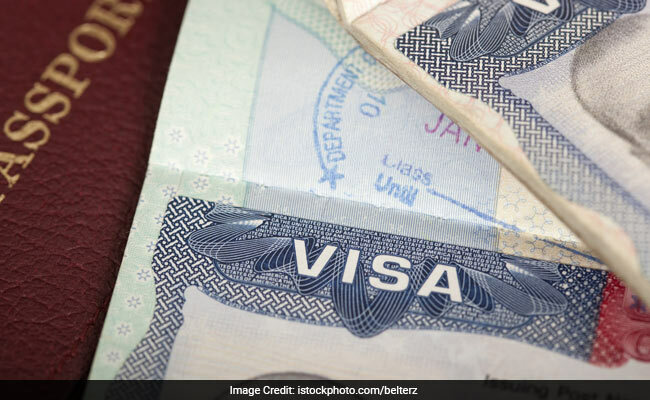 While H-1B visa is for foreign guest workers with high skilled capabilities, O visa programme, is intended for use by those who have extraordinary abilities or a demonstrated record of extraordinary achievement. Citing media reports, Senator Chuck Grassley, Chairman of the Senate Judiciary Committee, said claimed the number of O visas issued has tripled in the last decade. The rise in numbers alongside these reports raise concerns about the future integrity of both visa programs, he said in a letter to Homeland Security Secretary John Kelly. "Visas intended for exceptional individuals are not a substitute for H-1B visas. Any attempt to flout the extraordinary requirements of the O visa program because an applicant can't acquire an H-1B potentially constitutes visa fraud and ultimately damages both visa programs," Mr Grassley said. "I am raising my concerns to Secretary Kelly so that he can prevent potential abuse and ensure that the integrity of both the O visa and the H-1B remain intact," he said in a statement. In his letter to Mr Kelly, Mr Grassley said that the recent news articles suggest that certain aliens should consider applying for O visas to "get around [the President's] H-1B order", because the O category has no numeric cap and is "largely free of restrictions". "The tenor of these articles raises concerns that individuals might abuse the O visa petition process by fraudulently asserting qualifications they do not possess to bypass legal restrictions on other employment visas," said the letter which was released to the press today. O visa, he said, is given to foreign workers having extraordinary ability in the sciences, arts, education, business, or athletics or a "demonstrated record of extraordinary achievement" in "motion picture and television productions". "Despite the rarity of such exceptional qualifications, O visa issuances have tripled in the last decade, from just over 30,000 in 2006 to just shy of 100,000 in 2016. Given the validity period of up to three years, nearly 300,000 recipients of O visas could be working in the United States right now," Mr Grassley said in his letter.